Our staff aren’t just SpellRead experts. We are parents too! Parents who want to ensure our little people have the best possible start to their academic career. Without a doubt, early and increased exposure to reading and writing provide the best foundation for a successful (and joyful) academic career. We think that's important - the JOY of learning to read! 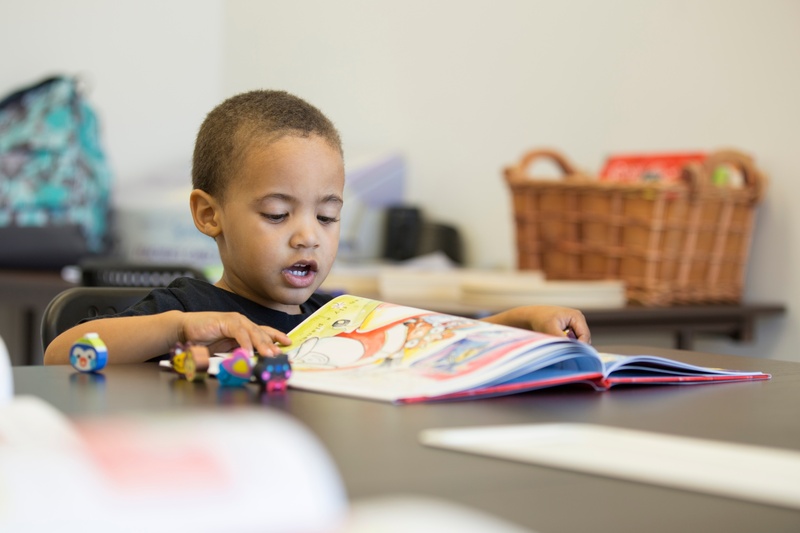 Sound Foundations is a highly structured, multi-sensory program that develops phonological skills, phonics, vocabulary, printing practice, and active reading for 4-6 year olds. 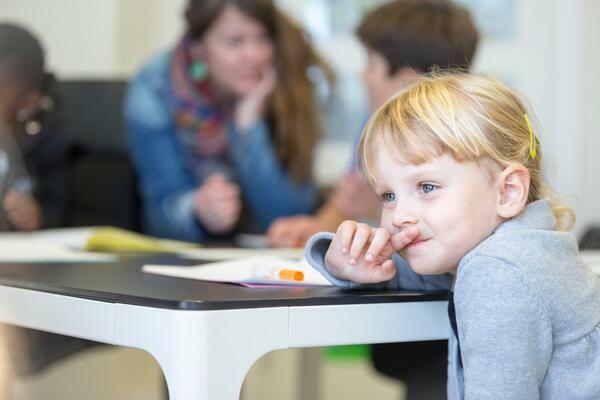 Sound FoundatioNS was developed using our evidence based programs: SpellRead, Handwriting Without Tears and Ooka Island. We have created a program that is multi-sensory, engaging and highly structured. Every minute is planned and meaningful! Below is the framework for each Sound FoundatioNS session.